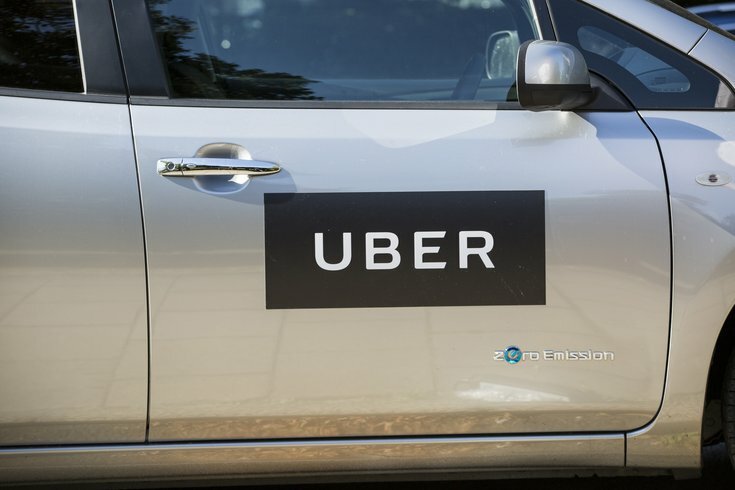 A New Jersey-based meal delivery service has come to the rescue of a man who accidentally took a 300-mile Uber ride home from a West Virginia fraternity party while blacked out. Kenny Bachman made national headlines last week when he became the second Philadelphia-area man in a matter of days to mistakenly rack up a pricey ride-sharing bill after a day of partying and drinking with friends near West Virginia University's campus in Morgantown. But Bachman, 21, may have preferred trading places with Morgan Boyle, who accidentally took a $243 Lyft ride from New York City to his Fishtown apartment in the early-morning hours of Feb. 25. Bachman's ride in the more expensive UberXL to his Gloucester County home in Sewell totaled a whopping $1,600. "I was just like, 'That’s crazy. Why did you agree to take me to New Jersey from West Virginia? '” Bachman told CBS3. 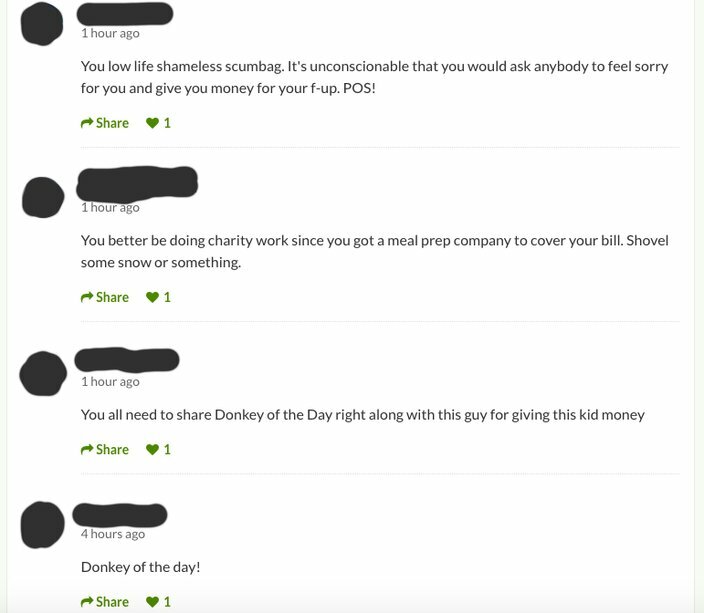 Bachman sought donations to help cover the hefty bill when he launched a GoFundMe page on March 1. The page had raised $650 by Wednesday afternoon and included comments from some people who praised Bachman for not drinking and driving that night. Some, however, were less pleased with his call for help. Regardless, Eat Clean Bro said this week that it has stepped in and paid the fare, applauding Bachman's decision to not drink and drive in his foggy state. The Freehold, New Jersey, business was founded in 2013 and says it delivers pre-prepared, healthy meals to the doorsteps of its customers. "With many delivery drivers on the roads servicing New York, New Jersey and the Philadelphia area, Eat Clean Bro stresses the importance of keeping our roads safe," the company said in a press release. As part of the offer to foot the bill, Eat Clean Bro said Bachman will give all donations raised through the GoFundMe page to Mothers Against Drunk Driving (MADD), a nonprofit dedicated to ending drunk driving. The company also had a word of advice for Bachman.